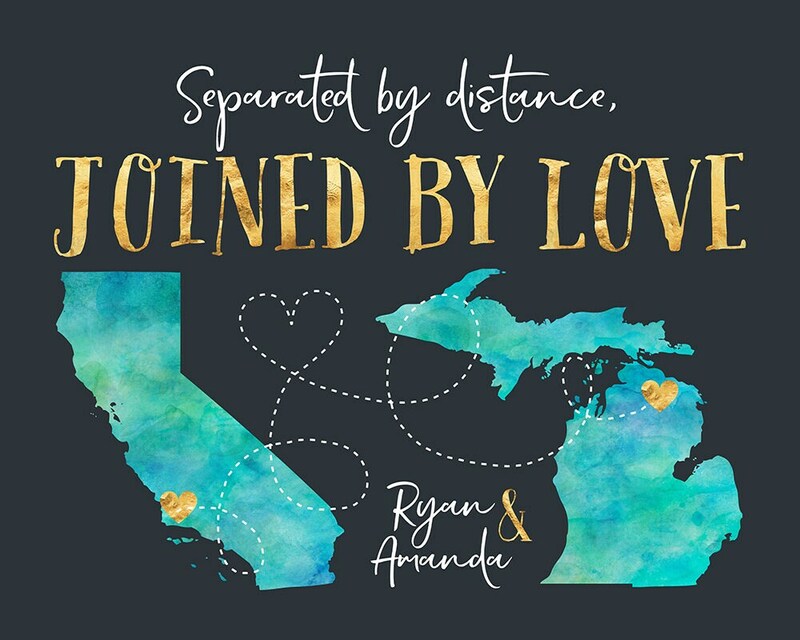 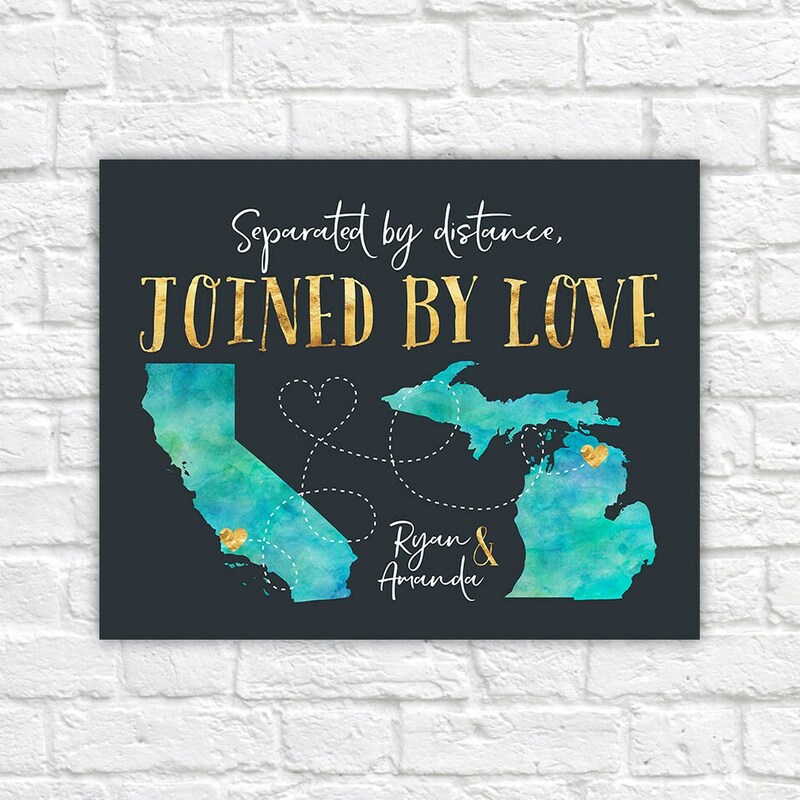 Separated by distance, joined by love. 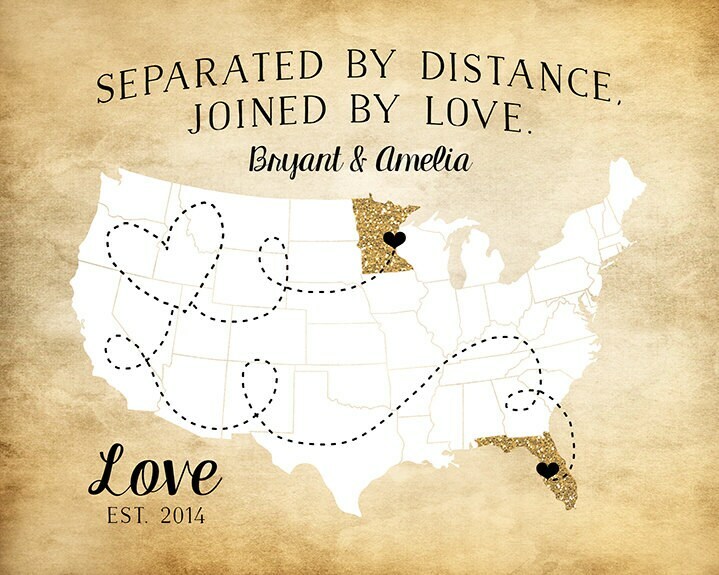 Choose ANY 2 maps for this special personalized art! 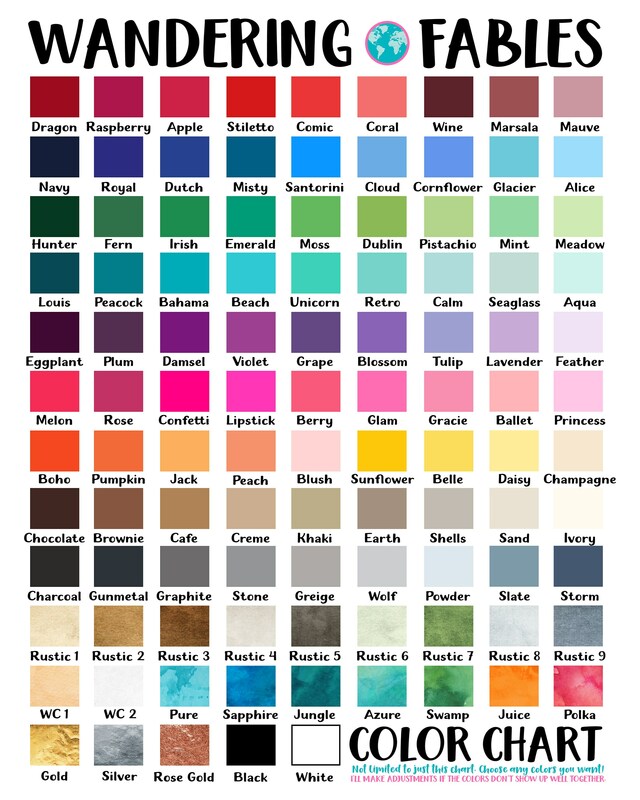 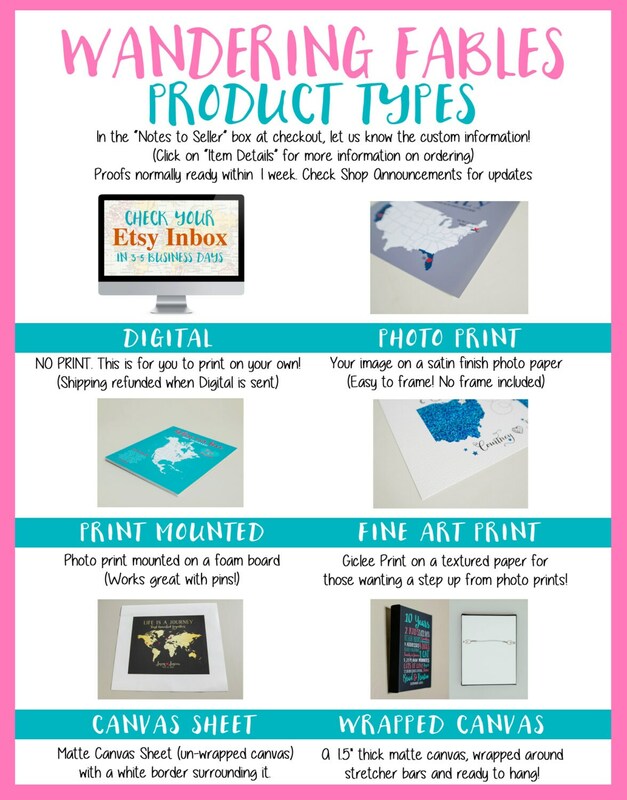 All colors and details are completely customizable.